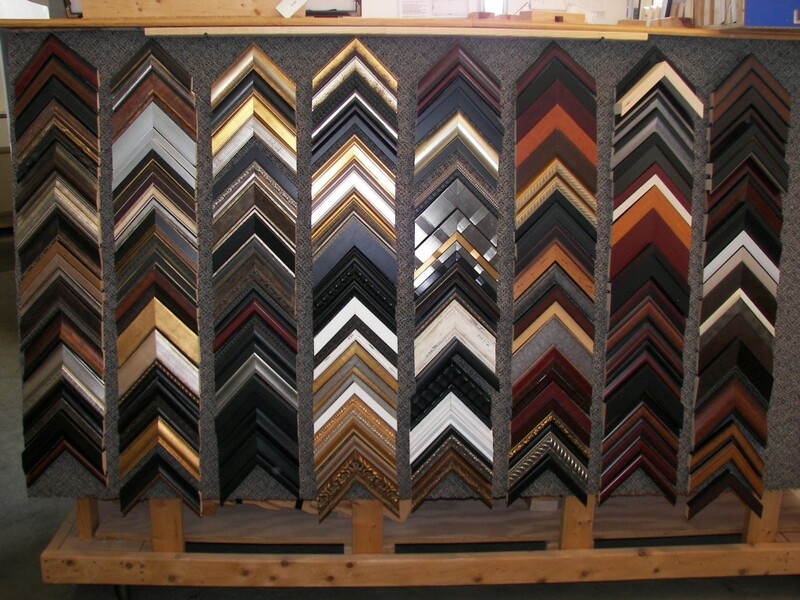 Delux Images offers professionally custom cut picture frames to preserve and enhance your keepsake or art. You may choose from our large selection of quality solid wood and Nielsen metal frame moulding. 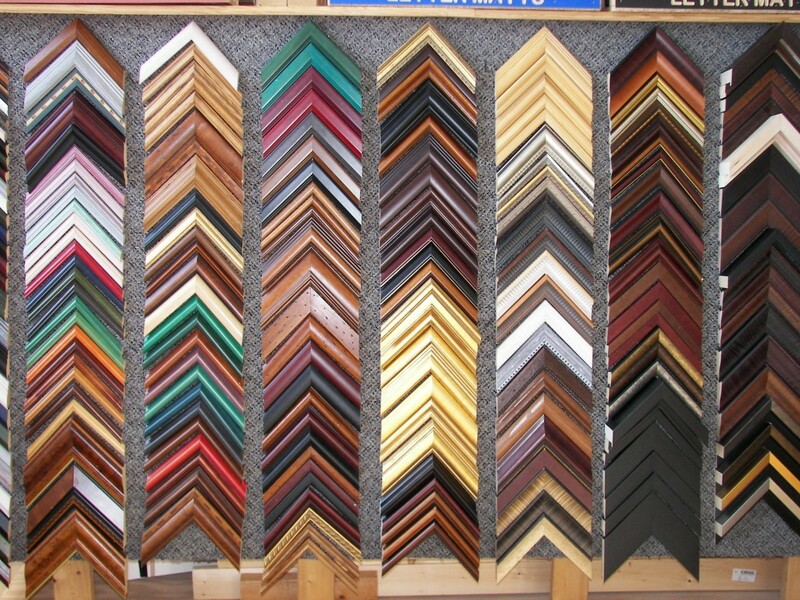 We have 100s of frame moulding styles, colors and finishes available.